Tata Motors has officially named the Tata H5X as Tata Harrier. It is a premium offering, which will be placed above the Hexa. The SUV is confirmed to launch to launch in the starting of 2019. Expect the car to be priced starting from 14 Lakhs as it takes on Hyundai Creta, Mahindra XUV 500 and Jeep Compass. 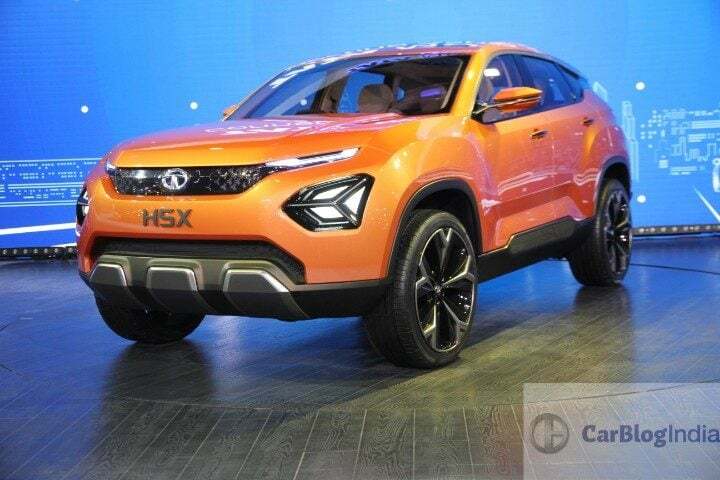 The H5X premium SUV has been officially named as the Tata Harrier. Currently, the most expensive car by Tata is the Hexa which will now be replaced by the Harrier. The SUV was showcased at the Auto Expo 2018 and for a couple recent times, it has been spied with heavy camouflage. 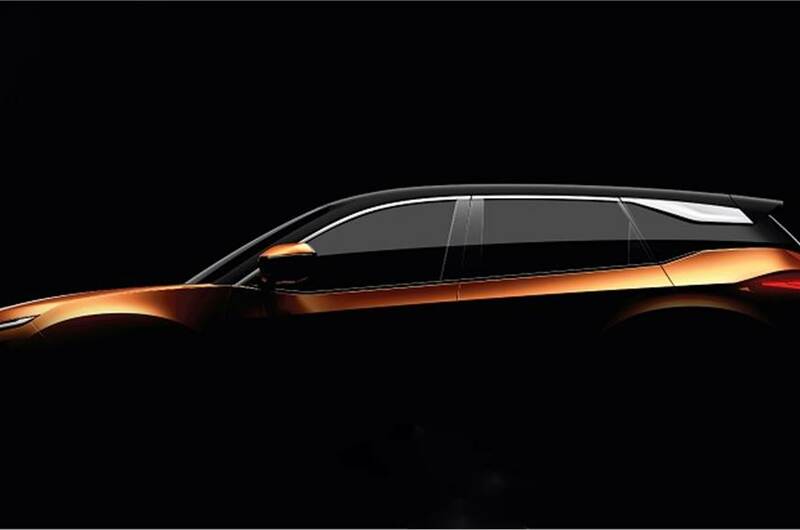 We expect the ready SUV to look identical to the concept showcased. 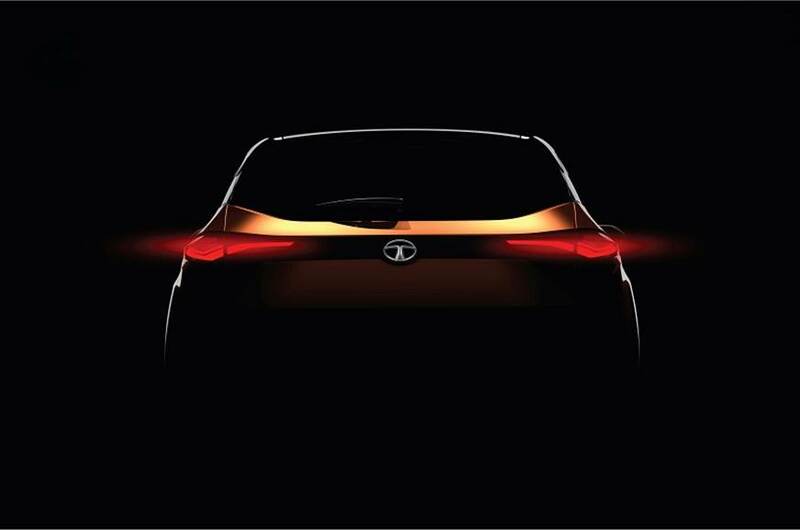 It will be the first car to feature Tata’s new IMPACT Design Philosophy 2.0. The expected price of the car is around 14 Lakhs to Rs 20 Lakhs (ex-showroom). Mostly, the SUV will come only in diesel variant with the Fiat-sourced 2.0 Litre Multijet engine. Although, there are speculations saying that the SUV will have a petrol variant later, followed by an electric variant in the near years. It will go against the biggies of this segment, the Hyundai Creta, Mahindra XUV 500 and Jeep Compass. The SUV will feature a 2.0 Litre Multijet Diesel engine that produces around 190 BHP of power and 350 Nm of torque. It will be mated to a 6-speed Manual and 9-speed Automatic transmission. Recently, there were some speculations that the car will also get a petrol variant followed by a hybrid variant in some years. However, the exact specifications of the SUV are still not out yet. Features of the SUV would include Electric Sunroof, Rear AC Vents, LED Projector headlamps with LED DRLs and Front and rear armrests. Other features include Electrically adjustable seats, Hands-Free tailgate, Heated passenger seats, Different Drive modes, Smart Key and Auto Dimming rear view mirror. Safety features of the SUV include 6-airbags, ESC, ABS with EBD, Hill start and descent assist, Front and Rear parking sensors with a rear parking camera and traction control. The recent spied images suggest that the SUV is ready in an almost-full production model. Also, the spied body and design is not much different from the model displayed at the Expo. Such a premium car will be exciting from Tata. 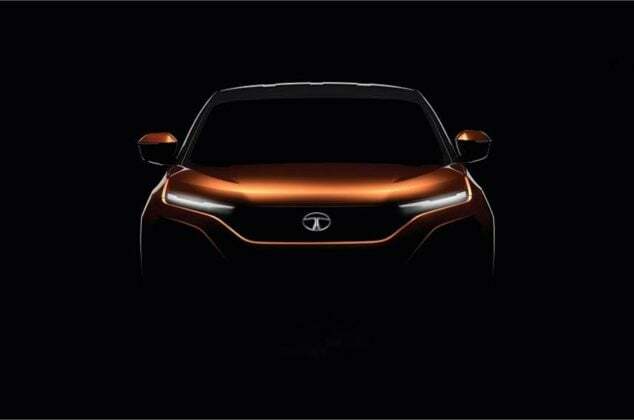 Alongside, a 7-seater variant of the same Tata Harrier is expected to launch some time after the 5-seater variant’s launch.